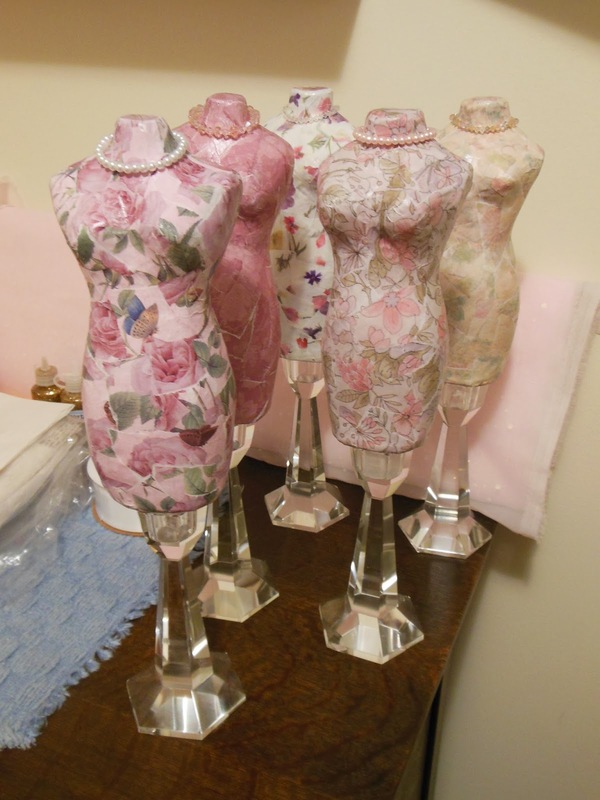 I’ve been a sorry excuse of a blogger lately and quilter too, I know. I learned long ago that I really can’t do it all. So in this wedding season, my priorities have temporarily shifted from one creative focus to another. I’m enjoying wedding crafting (in a slightly stressed way 🙂 but am really looking forward to getting back to the quilt studio. Soon! 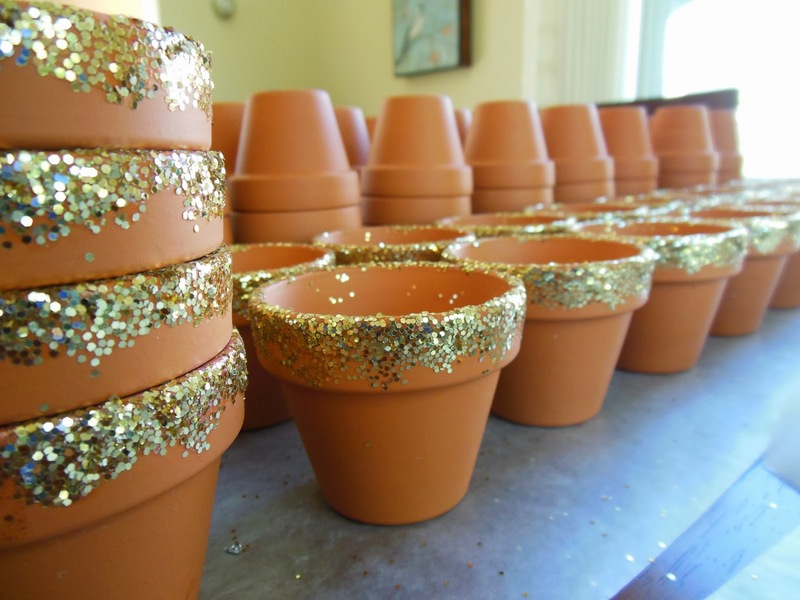 For now, I’ll share a little of what I’ve been up to… and why anyone who enters my house is sure to leave with glitter on them somewhere. 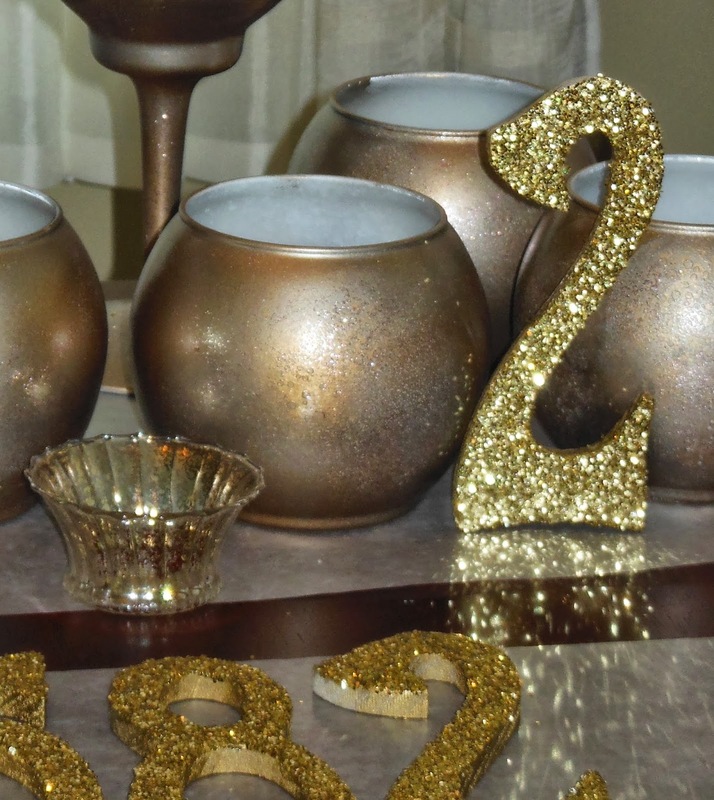 Making glass bowls and wooden numbers sparkle and shine. 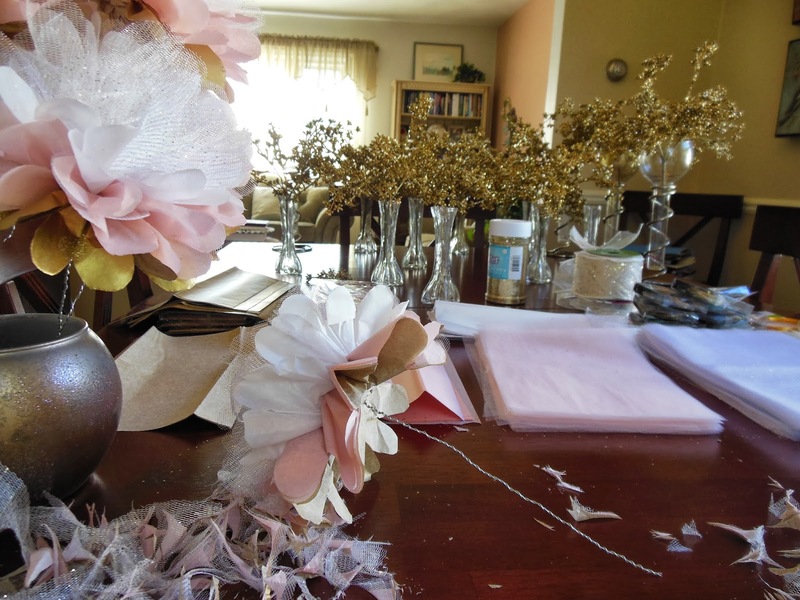 Creating centerpieces from glittered plastic greenery and tissue paper. Preparing favors to hold “Bachelor Button” and “English Daisy” seed packets. 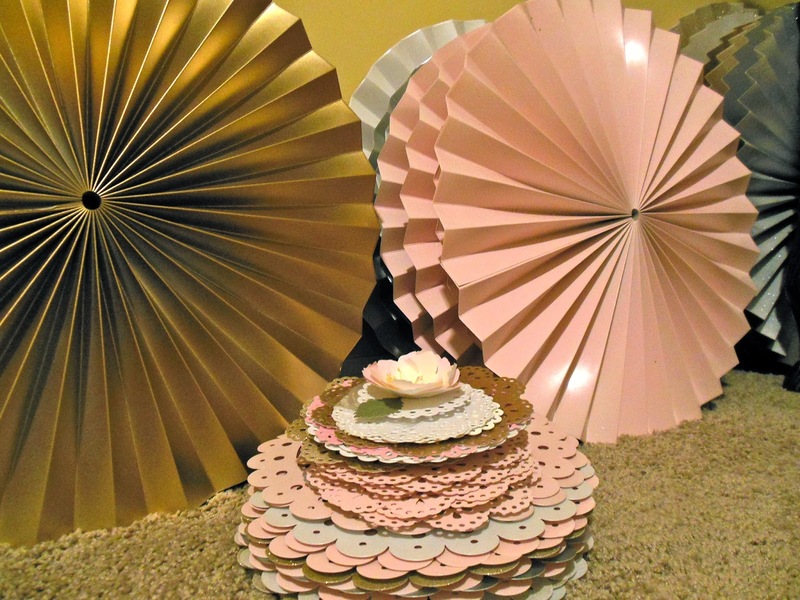 Spray painting pinwheels to assemble for wall decor. 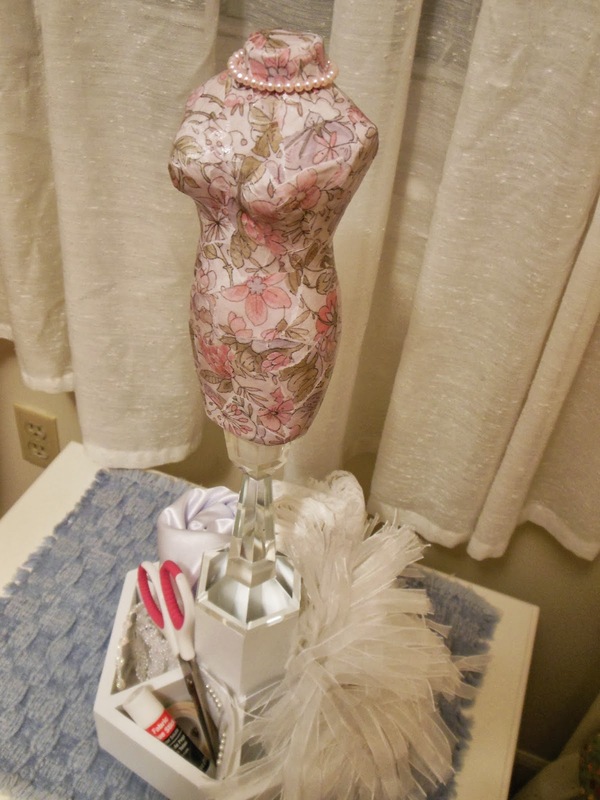 The dress forms are for a little wedding shower fun this weekend and a nod to Kristen’s fashion and design background. We’ll see how creative our guests can be!